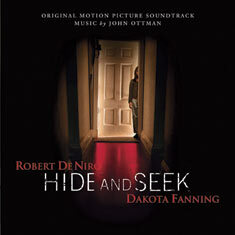 Composer John Ottman’s ( X2 ) lush orchestral score adds to the chills. 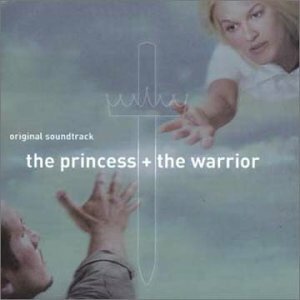 Ottman is a well known composer, recently scoring and editing Fox’s blockbuster X2 . Ottman has applied this unusual combination of talents to three other Bryan Singer movies: Apt Pupil, The Usual Suspects and Public Access, plus Singer’s upcoming Superman film. He has also scored such feature films as The Cable Guy, Gothika, and Incognito. His work as an editor on The Usual Suspects earned him a BAFTA Award. Ottman received an Emmy nomination for the score of Barry Sonnenfeld’s TV update of Fantasy Island. He also directed, edited and scored Urban Legends 2.